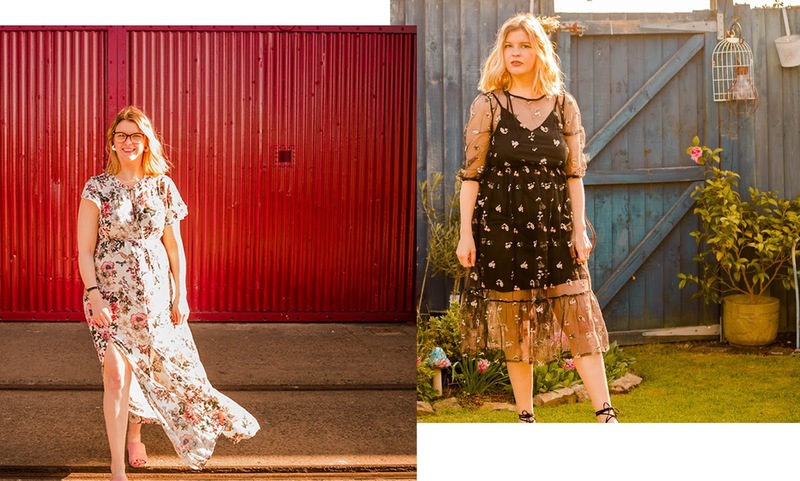 With Christmas approaching I have found myself the notonthehighstreet.com website for gift inspiration, however I came across so many bits and bobs I love to have myself so I thought I would write a little wish list to show some of the lovely bits I've found (and will hopefully be treating myself to when I have a bit of spare money). 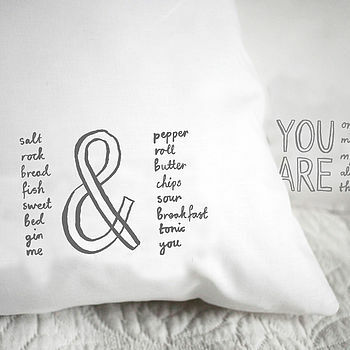 I think this pillowcase is so incredibly cute, I really want to get one, but is it a bit weird for a single girl to have this pillowcase? I don't know, but I think it is adorable nonetheless! 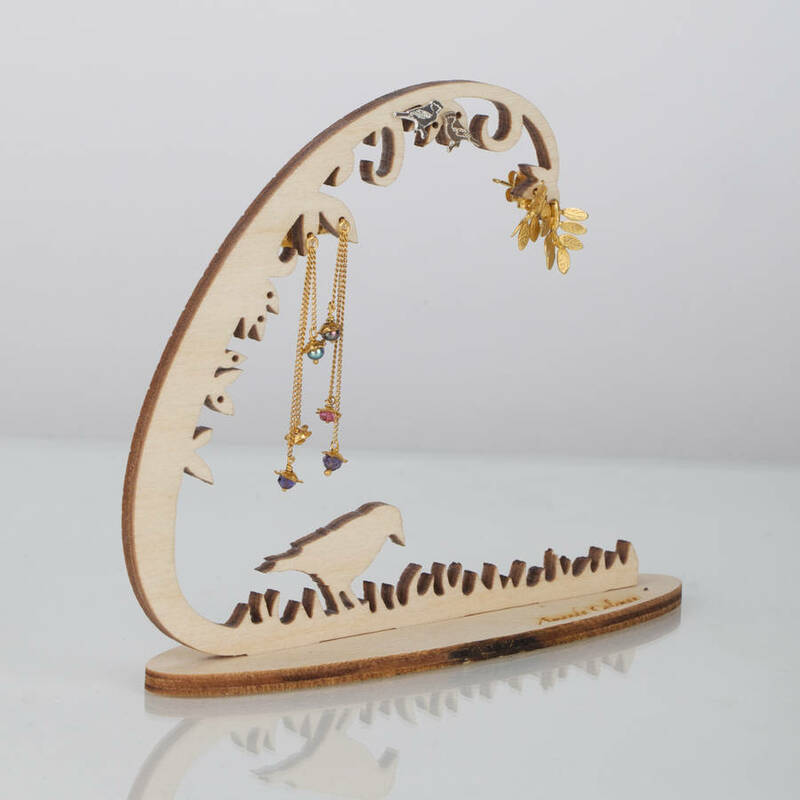 I love this jewellery stand, I think it looks magical and is such a pretty way to store and display your jewellery. Also, I think £9.95 is a pretty good price so I might treat myself to this one soon. I don't have many rings because I have tiny fingers so really are something I can often buy in high street stores because they never fit my fingers, and I don't often have the money to spend money on rings in jewellery shops, however if I did have a lot of rings I would be buying myself this ring stand! 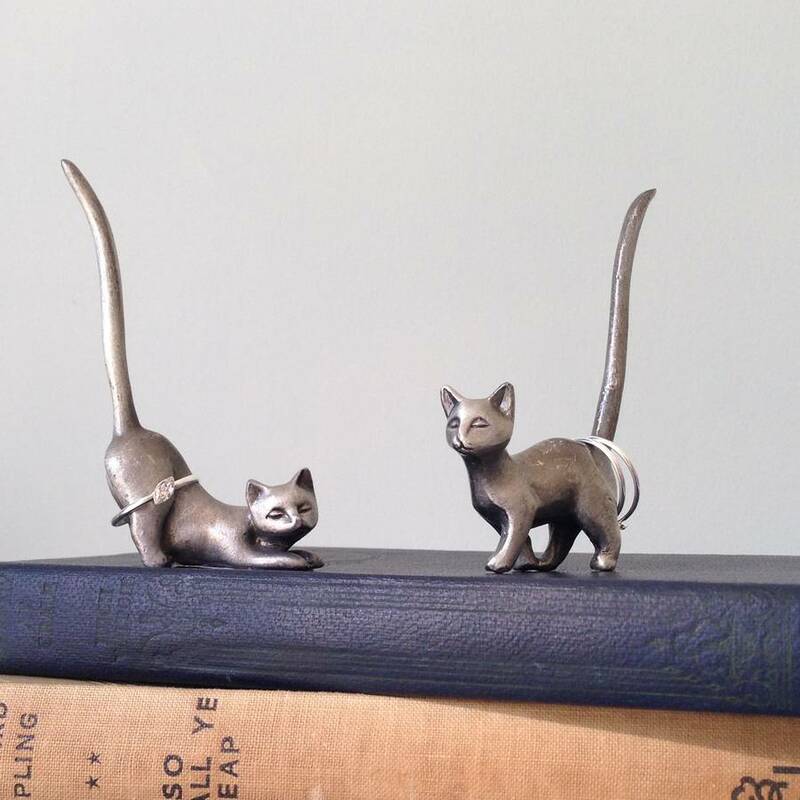 I am definitely a cat lady, and I think this is such an adorable to store rings. 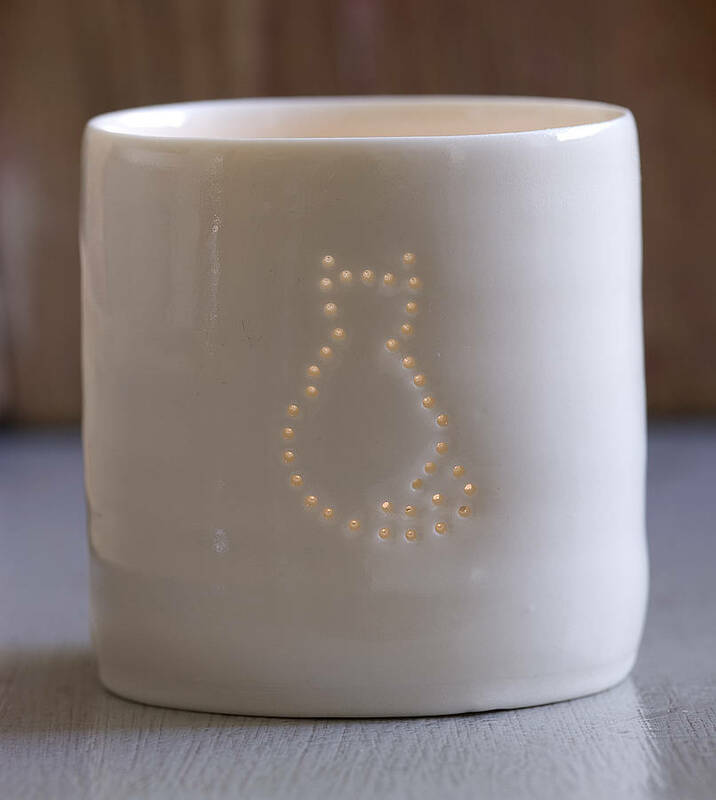 While we are on the subject of cats, how cute this tea light holder? Yet more pillowcases. I only have a single bed, and obviously there are two of these to be displayed, so I can't really get these, but how cute are these? 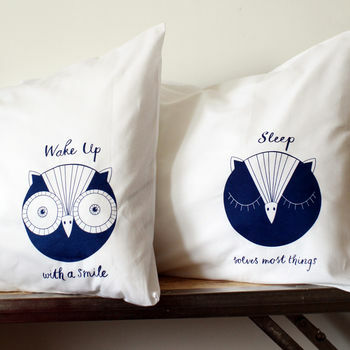 I feel like it would be impossible to wake up/go to sleep sad with pillow cases like these. 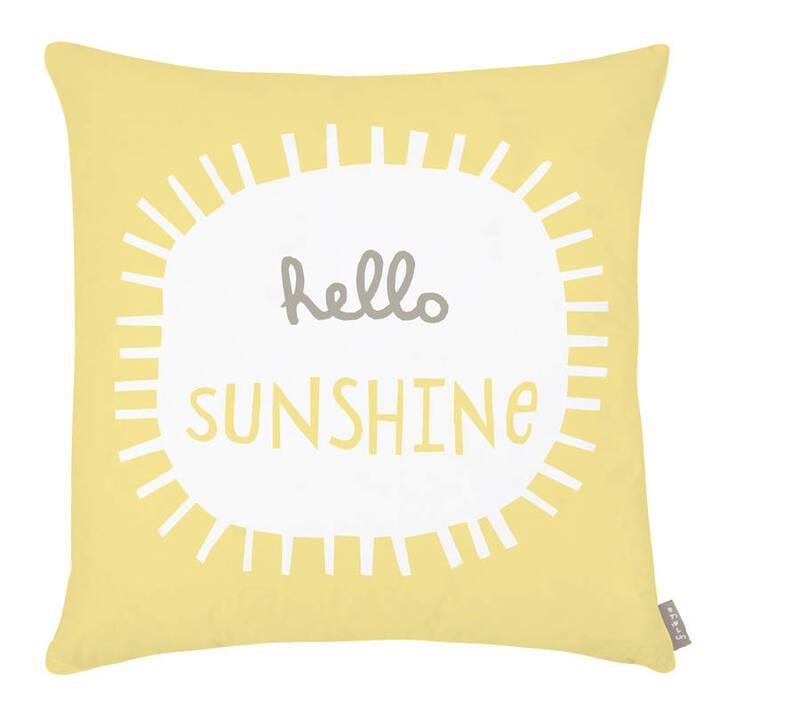 I love this cushion! It's so bright and up lifting. 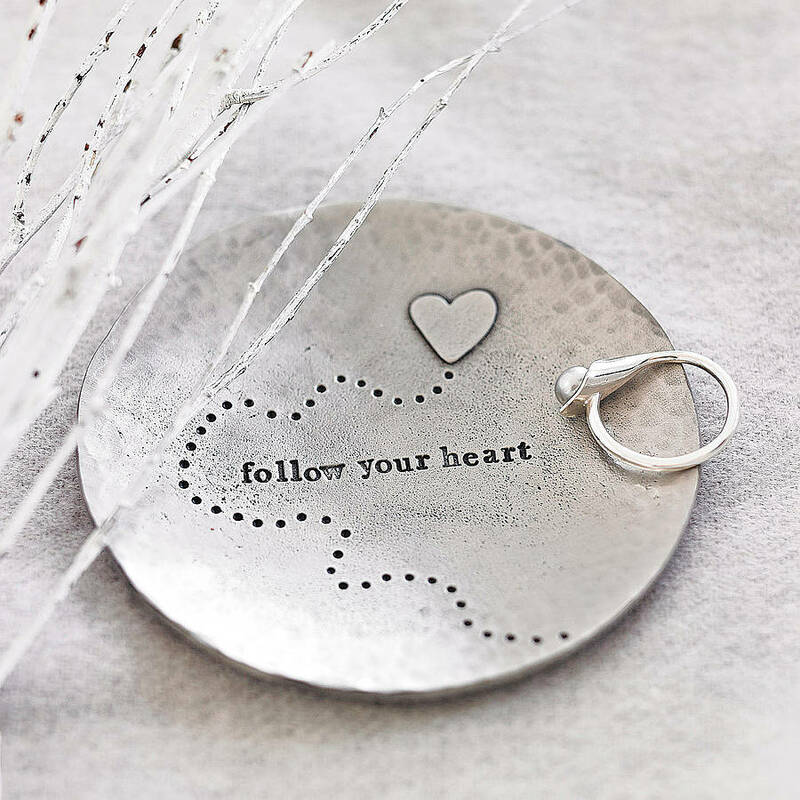 I think this trinket dish would be such a cute finish on my bedside table - it gives me somewhere to keep little bits and has a nice message too! 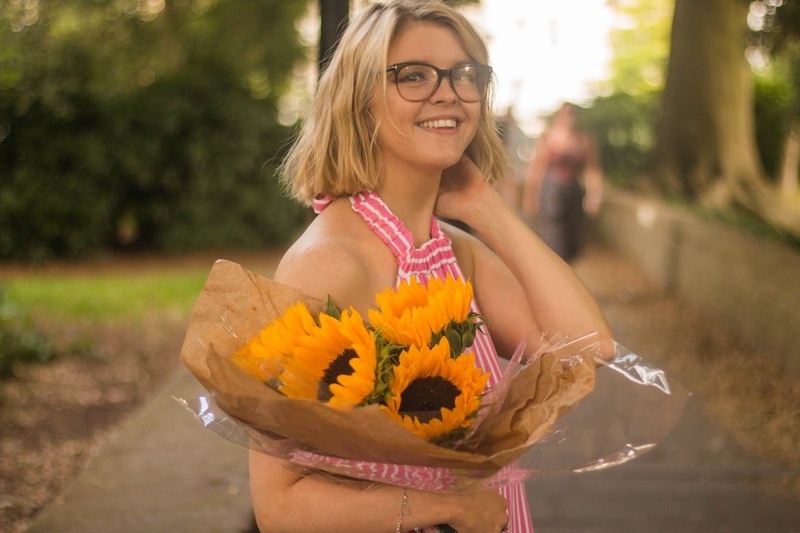 I hope you liked seeing the little homeware bits I have had my eye on. Not On The High Street always has such cute things! The problem is that I just want to buy everything for myself instead of giving them as gifts. Whoops!